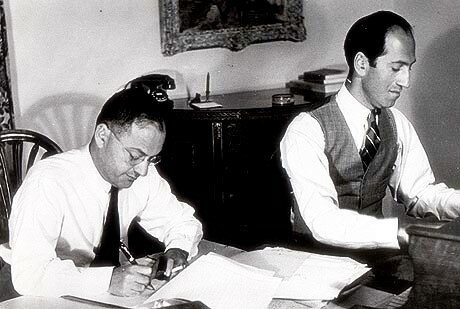 Visit Songbook’s George and Ira Gershwin feature page index. 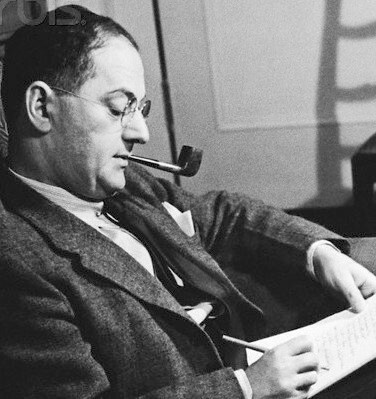 No less than four big Broadway names – George Gershwin, Sigmund Romberg, Ira Gershwin and P.G. Wodehouse – collaborated on the hit 1928 musical ”Rosalie,” which the New Amsterdam Theater Company presented in a concert version at Town Hall on Monday. Rosalie was one of the most opulent extravaganzas of the Ziegfeld era – so opulent, in fact, that when it opened, its lavish spectacle outweighed its musical substance in the public mind. There comes a time once in every two or three years when the vast stage of that playhouse begins to show signs of a deep and familiar agitation. 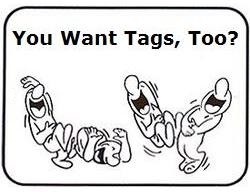 Down in the orchestra pit the violins chitter with excitement and the brasses blare. The spotlight turns white with expectation. Fifty beautiful girls in simple peasant costumes of satin and chiffon rush pell-mell onto the stage, all squealing simple peasant outcries of “Here she comes!” Fifty hussars in fatigue uniforms of ivory white and tomato bisque march on in columns of four and kneel to express an emotion too strong for words. The lights swing to the gateway at the back and settle there. The house holds its breath, and on walks Marilyn Miller. — Review in The World, as quoted in Cecil Smith’s Musical Comedy in America (New York: Theatre Arts Books, 1950), p. 268. Holden indicates that The Man I Love had been dropped from Rosalie along with another strong Gershwin number. 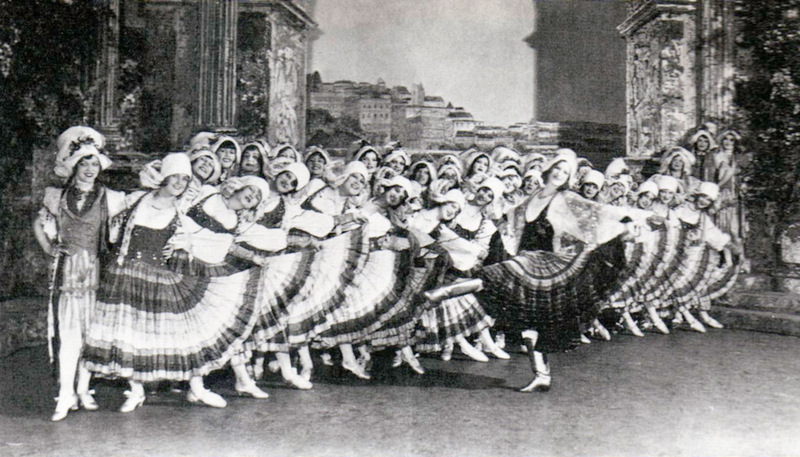 The show ran for 335 performances, 10 January to 28 October, 1928. While one song destined to become a standard was dropped, another which had been cut from Funny Face (1927) was put into service in Rosalie, How Long Has This Been Going On. The song was not an immediate hit with the record-buyers. 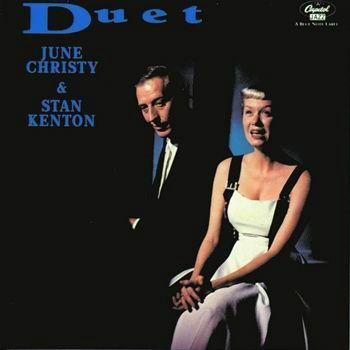 Jazzstandards.com notes that recordings by Lee Wiley (1939) and by Peggy Lee with Benny Goodman (5 December 1941) helped to overcome the initially cool reception by the public. The musical Show Girl, a 1929 Ziegfeld production, featured music by George Gershwin with lyrics by Ira Gershwin and Gus Kahn. There were ballet sequences, including one called An American in Paris, featuring the Albertina Rasch Dancers with Harriet Hoctor . 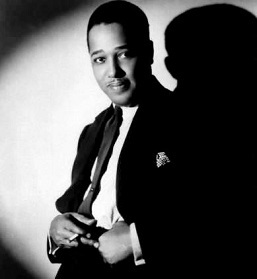 Duke Ellington conducted the orchestra. Show Girl opened on July 2, 1929 at the Ziegfeld Theatre and ran for 111 performances. Liza was the hit of the show, not least because of the added attraction of Al Jolson standing up in the audience to sing a few bars of the song to Ruby Keeler, his new wife. This evidently only happened for few of the early shows, but it thrilled audiences and remains the most often-commented-upon item regarding the show. The details of the story vary from teller to teller, some suggesting that it was merely a publicity stunt. Liza is the only well-known song from Show Girl. It was reportedly one of George Gershwin’s favorites. Although Al Jolson’s 1929 recording was the lone version to chart, the song eventually became a very popular jazz standard. Among notable recordings in jazz are those by Chick Webb, Teddy Wilson, Thelonious Monk, Art Tatum and Mel Tormé. After a tryout in Philadelphia beginning on October 15, 1928, the musical opened on Broadway at the Alvin Theatre on November 8, 1928. It ran for 68 performances before closing on January 5, 1929. It starred Gertrude Lawrence and featured Clifton Webb and Walter Catlett. Bertram Harrison directed, and Bobby Connelly choreographed. The critics praised the lyrics and some of the music but found the book “remorselessly dull”. I’ve previously done pages on the three standards from Girl Crazy. Links are below. 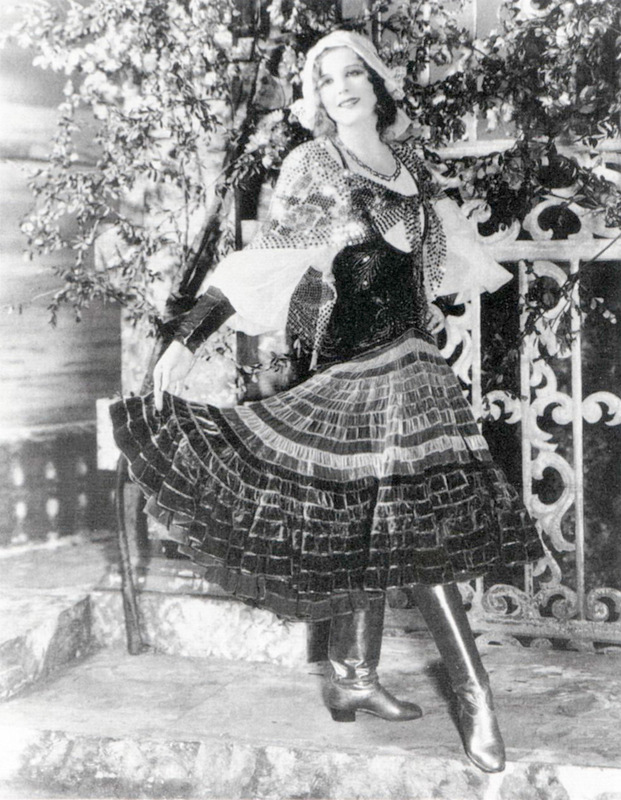 The song was originally written for Treasure Girl (1928) but was not used. Ethel Merman sang it in the original Broadway production of Girl Crazy. Gershwin performs I Got Rhythm at the opening of the Manhattan Theatre in New York in August 1931. This clip is 33 seconds long. It’s a portion of the one above. 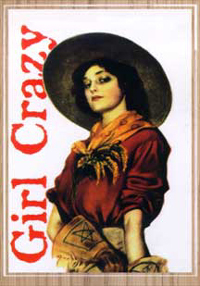 With a wealth of popular songs, three of which became important jazz standards, Girl Crazy was moderately successful. It closed after 272 performances on 6 June 1931. Another Gershwin standard from 1930 is the song “Soon,” which was introduced in a revised 1930 production of Strike Up the Band. 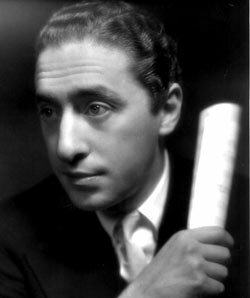 The show scored by Gershwin after Girl Crazy was Of Thee I Sing, which was a commercial and critical success. However, only one song is well-remembered from the show today, Who Cares? Sleepy Hall & his Collegians – date ? The opera Porgy and Bess premiered in Boston on 30 September 1935, opening on Broadway at the Alvin Theatre on 10 October 1935. 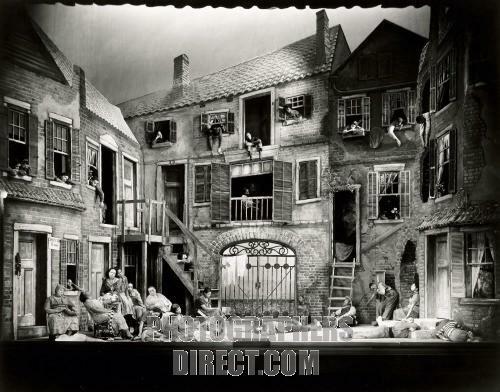 Porgy and Bess is an opera, first performed in 1935, with music by George Gershwin, libretto by DuBose Heyward, and lyrics by Ira Gershwin and DuBose Heyward. It was based on DuBose Heyward’s novel Porgy and the play of the same name which he co-wrote with his wife Dorothy Heyward. All three works deal with African American life in the fictitious Catfish Row (based on the real-life Cabbage Row) in Charleston, South Carolina, in the early 1920s. Originally conceived by Gershwin as an “American folk opera”, Porgy and Bess premiered in New York in the fall of 1935 and featured an entire cast of classically trained African-American singers—a daring and visionary artistic choice at the time. Gershwin chose African American Eva Jessye as the choral director for the opera. 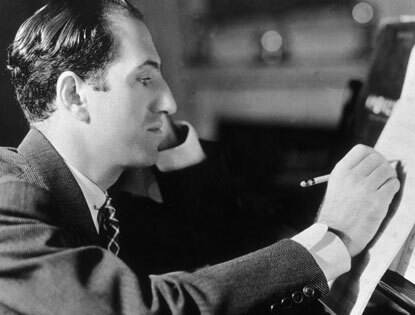 Incorporating a wealth of blues and jazz idioms into the classical art form of opera, Gershwin considered it his finest work. The work was not widely accepted in the United States as a legitimate opera until 1976, when the Houston Grand Opera production of Gershwin’s complete score established it as an artistic triumph. Nine years later the Metropolitan Opera gave their first performance of the work. This production was also broadcast as part of the ongoing Saturday afternoon live Metropolitan Opera radio broadcasts. The work is now considered part of the standard operatic repertoire and is regularly performed internationally. Despite this success, the opera has been controversial; some critics from the outset have considered it a racist portrayal of African Americans.